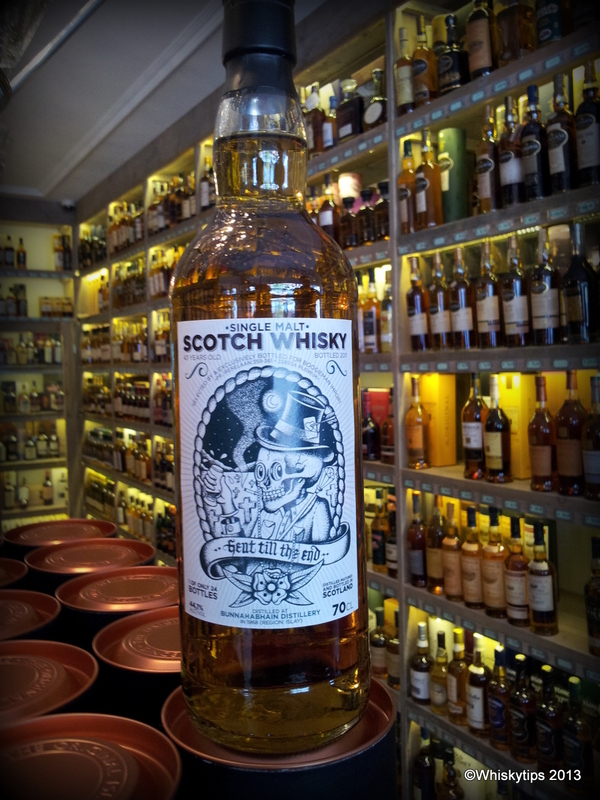 On Saturday 27th April 2013 a new Ardbeg Embassy was appointed in the Netherlands to Whiskyspecialist Van der Boog. For this occasion owner Stefan van der Boog had invited customers to a genuine Ardbeg BBQ. As you can see in the videoreport the peat fires were burning and some fine Ardbegs were tasted, including rare gems as the Rollercoaster, the Gallileo and the Alligator, provided for by Moet Hennessy. Around 50 people enjoyed nice food and fine drams. The guests were also able to win some (Ardbeg) prices, like cufflings, hipflasks and mini-bottles. All in all a successful event. 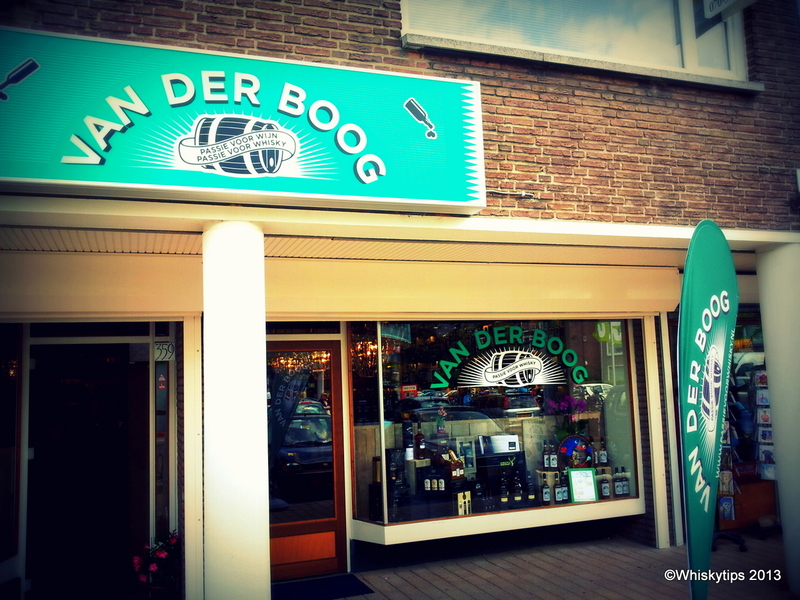 The shop of Stefan van der Boog is located in Rijswijk on the Prinses Irenelaan 359, close to The Hague in the Netherlands. The place is lterally packed with whisky, single malts as well as blends, from all over the world. 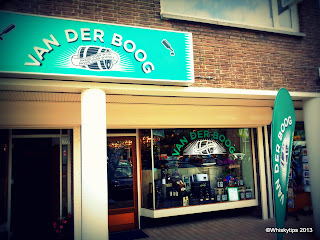 Van der Boog also releases his own bottlings, Boogieman. Bottles are sold through the webshop, www.passievoorwhisky.nl, but not all bottles available in the shop are sold in the webshop. 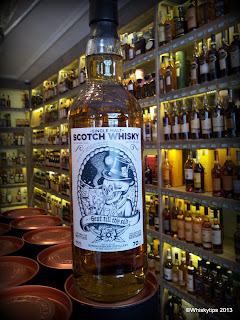 Stefan also buys and sells whiskycollections, so when you're in the neighbourhood, be sure to pop in.